A care worker jailed for stealing over £8,000 from a deaf and blind woman and another with learning difficulties has been ordered to pay back just £1. Michelle Chandler, 53, was working at a care home when she funnelled thousands from her victim's bank accounts into her own over a two-year period. She was jailed for 20 months in December but confiscation proceedings were only heard at York Crown Court, North Yorkshire, yesterday. Judge Andrew Stubbs QC ordered for Chandler to repay a solitary pound - a nominal fee due to her strained financial circumstances. The purpose of confiscation proceedings are to deprive criminals of money they have stolen after being found guilty of a crime which involves financial gain. 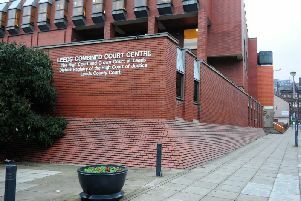 The court heard Chandler was struggling financially at the time of the offences, which occurred at Foresight Residential Home in Harrogate between 2016 and 2018. Chandler was a trusted worker at the care home, which caters for residents with dementia, learning difficulties, sensory impairment and epilepsy. One of the victims was a 52-year-old woman who was born deaf and blind. The other was a 38-year-old woman with learning difficulties who was also registered blind and suffered from short-term memory loss and seizures. Chandler, a mother of two, had access to their bank cards as one of their chief carers. She was caught out by the home's manager, who noticed a number of transactions on the victims' bank accounts that hadn't been accounted for. An investigation was launched that found Chandler, who had worked at the home for 12 years, had been siphoning money into her own pocket. Records showed that she had transferred or withdrawn a total of £3,681 from the 52-year-old victim's bank account. Over the same period, between January 2016 and January 2018, she had taken £250 a week from the other woman's account. Rob Galley, prosecuting, said the total amount stolen was just short of £8,500. He said that despite the vast sums being withdrawn by Chandler it was not clear what she had spent the majority of the money on. Mr Galley gave evidence to show some was being used to service pay-day loans. The court heard that Chandler, whose own mother had Alzheimer’s and lived in a care home, had been to see her GP about depression. She may have found herself in financial difficulty after her child-tax credits were stopped, the court heard. She initially denied the offences but pleaded guilty to fraud when the case went to court, where she was said to be "ashamed" of her crimes. 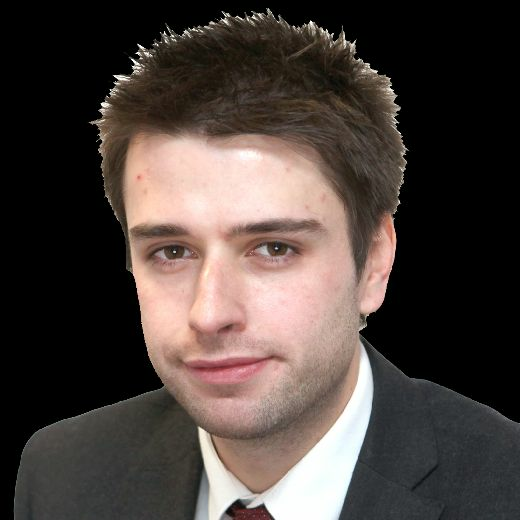 At the sentencing in December judge Mr Stubbs QC told Chandler she had callously targeted "particularly-vulnerable victims".